If a house sitter is coming to your condo, it is a good idea to leave a note of welcome and instructions (mine is now 5 pages long...thankfully the pages aren't big or that would be overkill). However, what the etiquette books neglect to mention is that is also a good idea to help you guest know where to find anything. Shazzam! She won't be lost now! 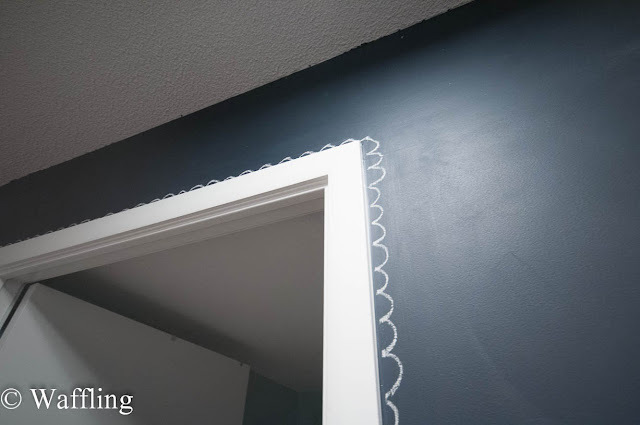 And then I did a fancy lace decal around the whole bathroom door. 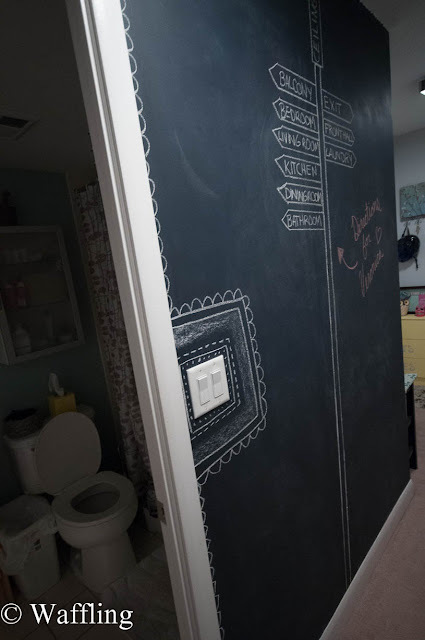 I just want to let everyone who is thinking of painting a chalkboard wall know- you will never ever use it. I'm sorry. It's true. I had a New Years chalk drawing up here until JULY. But I still love having a navy wall and I am kind of excited to let my niece loose on it when she is a bit older and comes for sleepovers. 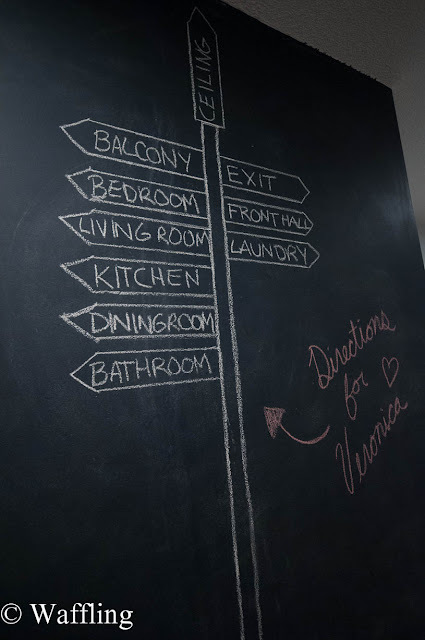 Do you have a chalkboard wall? Ever use it?? I'm allergic to dust so I don't think a chalkboard wall is a good idea for us. My friend once had a concrete like wall- maybe it was just unfinished since the rest of her walls were painter. 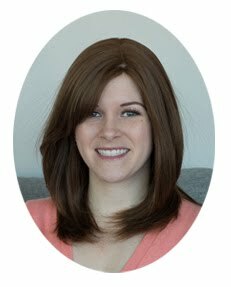 Anyway, we used to draw with permanent markers on her wall. Not as much fun since we couldn't erase but it was always a good time. PS- I did not even notice the toilet until you pointed it out! Then I scrolled back up, and yup there it was LOL! You should have also done an arrow to zee pool!!!! PS. come home. k thanks.